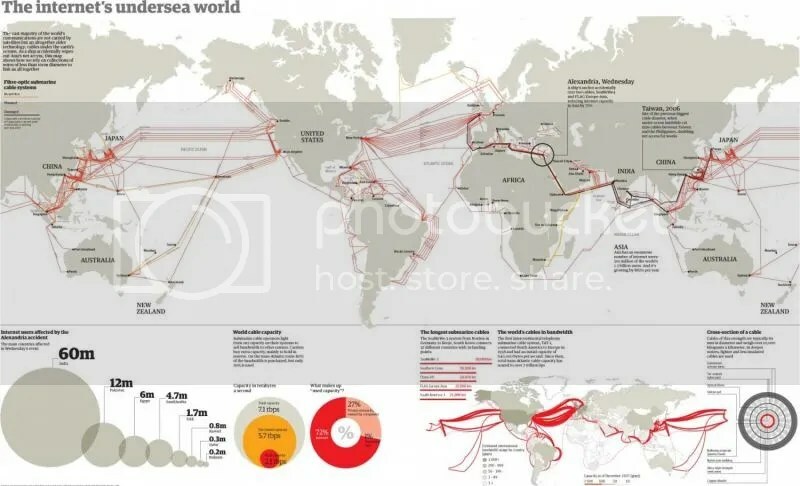 This infographic provides information about the Internet cables placed under the Earth’s oceans that provide internet for people around the world. The infographic also provides visuals to show where the cables were placed and information about the world’s longest internet cables. It also provides information for how many people were affected by the Alexandria accident. ← What Is Your Reason To Avoid Blogging?